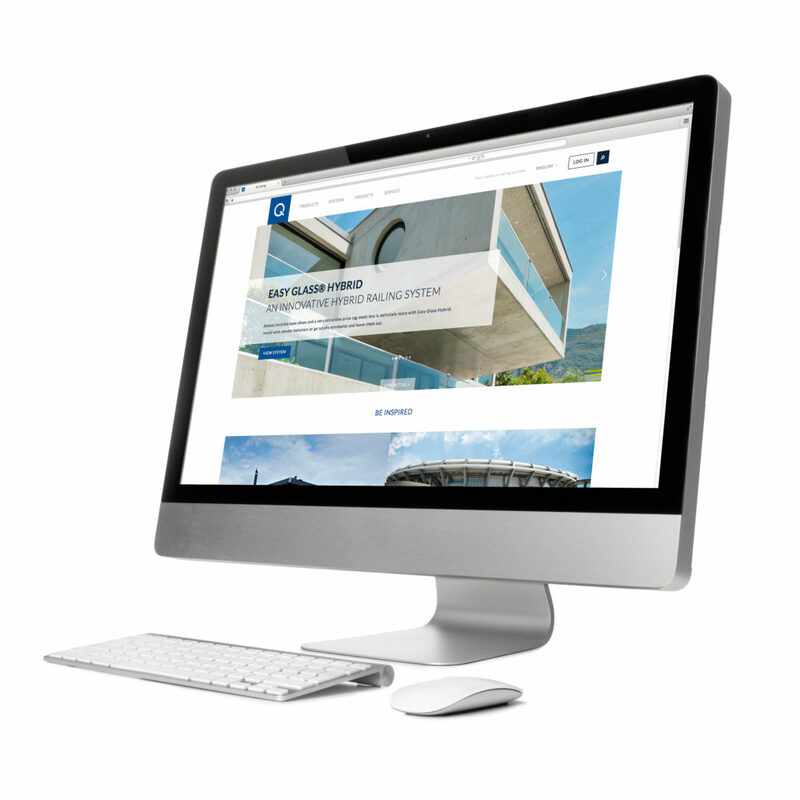 Q-railing’s website and web shop have just undergone a major rebuild. The company has given a lot of thought to user-friendliness. Clear overviews of products and systems show what is available and numerous images of individual products and reference projects give users food for thought and inspiration. The website even offers a remarkable mood board function that lets you collect, save and print images from all over the website to create inspiring “mood boards”. These come in handy when presenting design ideas to clients or for anyone who wants to capture their design vision in images. In addition, the website provides all kinds of downloads, including CAD drawings, brochures, architectural specifications and order forms. See what is new on www.q-railing.com. Q-railing develops innovative, high-grade designer railing systems and glass balustrades. Its products are used to create banisters and railings alongside staircases, as well as safety barriers for balconies and upper floors. You will find Q-railing’s baluster railings and glass balustrades in locations such as homes, shops and offices, as well as in large public spaces such as museums, stadiums, swimming pools and airports.